The purpose of this report is to provide Aquarius owners with the most recent status report concerning the current construction projects. This report is based on information available as of June 18, 2015. This report is not intended as a response to the latest wave of letters from some owners which contain unsubstantiated statements, promises that cannot be kept, and in some instances outright lies. Pool- Tallahassee has finally approved the tiles selected for the pool. Reliable Pools estimates that completion is possible within four to six weeks as per the original contract. The tile selected for the pool bottom is white per code. A concrete pedestal is being poured on the floor of the mechanical room by CSI for safety should there be flooding. There is no additional cost to us for this. Pool Deck Bathroom- CSI has completed strengthening the beam supporting the structure and the work has been approved by the City Inspector. Due to the interference of some owners the permit for the bathroom has been held up and the City has ordered further permit applications for each component – electrical, plumbing, etc. Even though each demand has been met, the City continues to order more and more information thus causing this unfortunate, unnecessary, and wasteful delay. Currently CSI has spent approximately 30 work hours pursuing the permits and will continue in their efforts. The tile has been selected for the bathroom and is on display in the Lobby. CSI had to segregate the permit for the glass railing from the structural permit and thus had to apply for a new permit. The State of Florida ordered that a certificate be obtained from the manufacturer stating that the glass has been tested in a lab and stamped. That request was met and approved by the State. Thereafter, the State of Florida demanded that two new pages be certified and stamped. This is causing quite a delay. According to the manufacturer they have never been asked to do this for any other project. Again, due to the interference of some owners this has caused not only a delay in completion but will end up costing us a substantial amount of additional money and is still in limbo. The additional cost for the permits so far – the bathroom $2,833.27, and the glass railing $2,109.65. The stucco work is almost completed on the front entrance to the garage and west pool deck. Paint will follow. The gym ceiling has been cleaned and needs to be painted black. The walls have been replaced and we are awaiting flooring. Completion is expected shortly. A. Surdovel the General Manager estimates completion by mid July. Removal of pavers has been completed and new 4×8 pavers have been selected. The front wall containing the large crack has been demolished. Installation of the new gate to the garage is estimated to be done sometime in August. Until that time ingress and egress will be by the security gate. The wall bearing the gate is weak and this will prevent further weakening. Phase I of the valet and garage area has been completed and we are now moving on to Phase 2. Painting of the columns in the parking area is more than half completed. Currently work is in progress in the selection of the Fountain design which will be compatible with the architectural style of the building and one that will be economically acceptable. Potential design options are on display in the lobby. There is no temporary waterproofing being installed. There is no necessity for temporary waterproofing because there is no habitable space underneath (only the parking garage) the valet deck and because CSI has installed a sump pump with drainage in the garage. The temporary waterproofing would cost approximately another $30,000, and would have to be totally removed in order to do the permanent waterproofing. The marble at the front entry must be removed because this area has not been waterproofed. The manufacturer will not guarantee the waterproofing of the valet deck if this area remains without being waterproofed. No decision has been made as to replacement. Many options are being considered and samples will be provided for display before any final decision is made. There is a work schedule for the valet deck posted in the lobby. The lobby renovation project includes the lobby area, the hallway, the “green room, the Cascade room, media room, bar area and the bathrooms in the lobby and the bathroom in the hallway leading to the south tower. Design options are on display in the lobby, as well as the carpet selection. There is one bid already received, one bid expected this week and we are still asking for other bids. 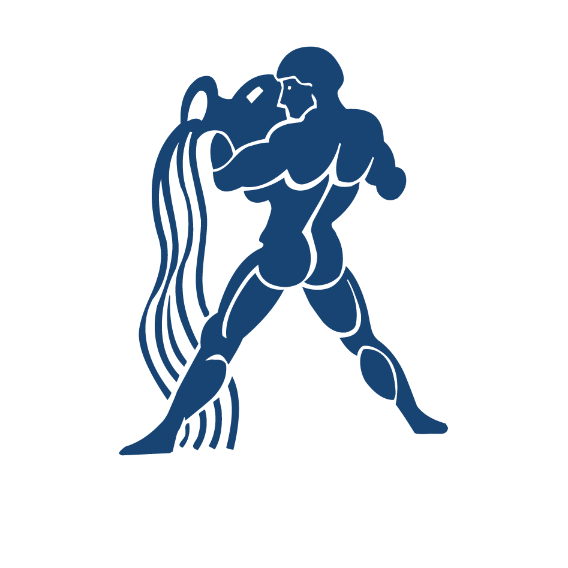 The scope of work is on the Aquarius web site. Once all the bids are received and a contractor selected, and permits issued the work will be completed within twelve weeks. The work on the lobby will be able to be done simultaneously with the valet area. The mold remediation project has been successfully completed. The restaurant is expected to open in July. We will continue to post to the Aquarius web site so please check it and the bulletin boards in both towers. This entry was posted in Committees, Construction & 40 Year Inspection and tagged 2015, Committees, construction, Entry Area, Garage, improvement, Lobby, Main Entry, Project, Project Updates, Valet, valet deck, West Pool. Bookmark the permalink.